Little Cab, one of the most popular ride sharing companies in the Kenyan market is set to set up shop in Rwanda in a month’s time. The Safaricom-backed ride-hailing company launched its services in Uganda five days ago but was initially slated for 15, May. The Craft Silicon developed app will soon spread its wings into the West African market. “Little is an African product, and we must be spreading our wings to all the African countries. Kigali is a smaller city compared to Nairobi and Kampala but we have sufficient resources towards the growth in Rwanda,” Chief Executive of Craft Silicon Kamal Budhabhatti said. 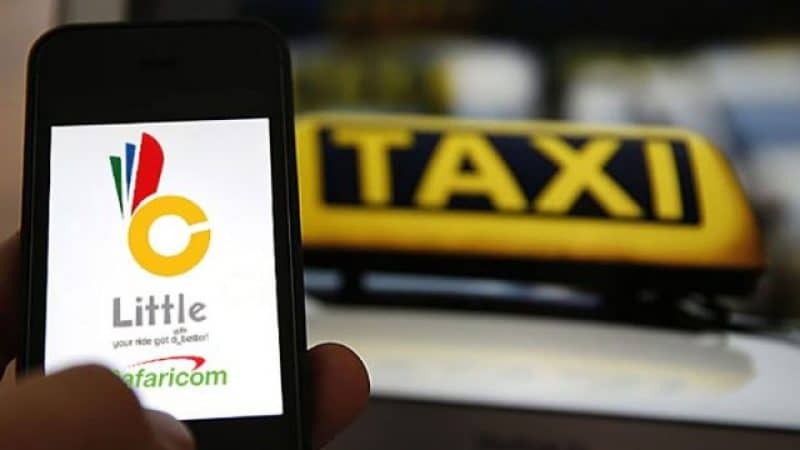 The taxi hailing company faces stiff competition from Uber and Taxify that already launched services and most recently added boda boda rides to the list of services offered at an even cheaper price. Little, which expanded into the Nigeria market in October 2017, has an ambitious plan to be in 30+ countries over the next five years. “Nigeria is where we have our biggest continental operations as Craft Silicon and so we believe we have leverage there. The same applies for Uganda where we are also based,” Mr Budhabhatti said.